Mark Haskins recently signed for Ring of Honor and made his company debut back in January. Haskins teamed with Bandido, David Finlay and Juice Robinson to defeat Dalton Castle, Flip Gordon, Jay Lethal, Jeff Cobb & Jonathan Gresham. Haskins and Scurll’s careers are very closely intertwined. 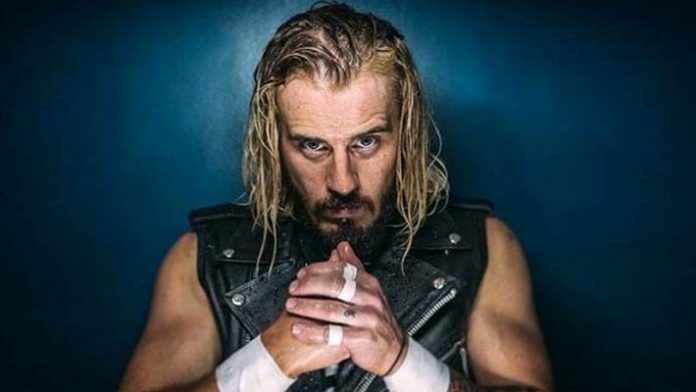 Scurll lost to Haskins at PROGRESS Wrestling’s Brixton Academy event a few years ago. This gifted Haskins his first ever PROGRESS World Championship. Both are considered future world title contenders for ROH and are on an upward trajectory, Scurll recently debuted his new stable alongside Brody King and PCO.